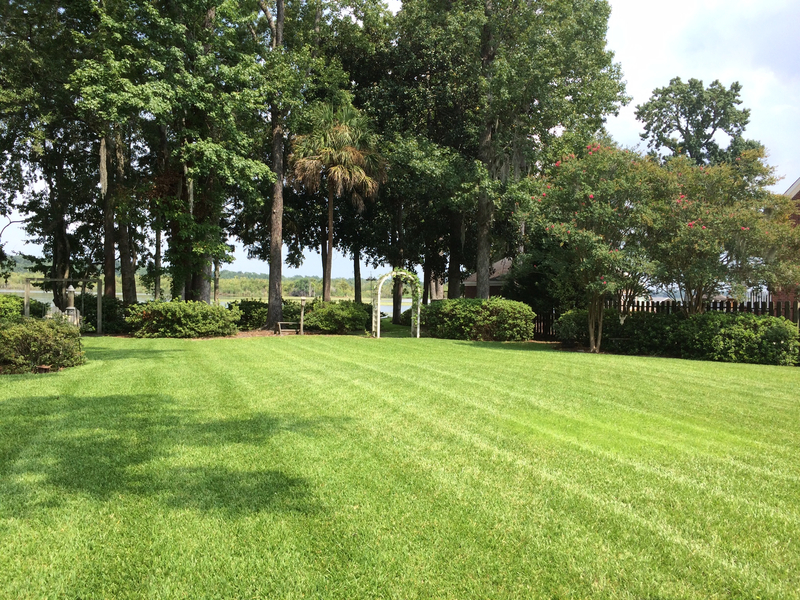 Dreamscape has been improving and maintaining beautiful low country landscapes for 5 years now. Completely family ran, we hold up to the morals and etiquette you would expect from a family next door. We currently operate across the Isle of palms, Mount Pleasant, and James Island counties. However we are always expanding and ready to tackle other locations. If you are unfortunately not in our current range, chances are you will be soon or can persuade us! Local, reliable, and efficient are words that define Low Country dreamScapes. We will be there around every turn of the season to ensure that your landscape is in tip top conditions. Organized, hardworking, and educated. Trent has more than enough landscaping experience to get your lawn right where you want it for any season. Grab trent's contact information at the bottom of the page for a precise estimate. 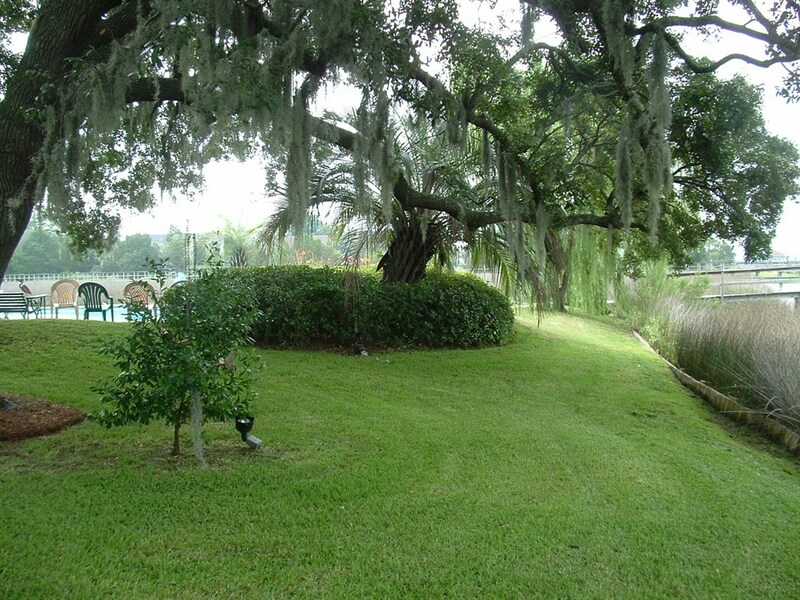 Here are some examples of what we can do with a yard. having a solid layer of bedding can keep weeds at bay and give a professional look to the landscape. weed eating is essential to any landscape, weeds can get out of hand quickly and invite unwanted pests. 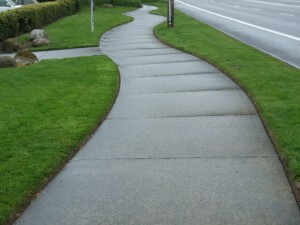 Edging is important for keeping your walkways and garden beds looking clean and healthy. 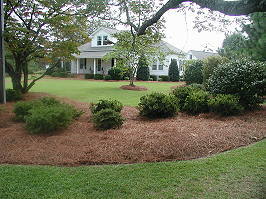 Blowing your yard after the winter season makes all the difference, a large green flat is always beautiful. 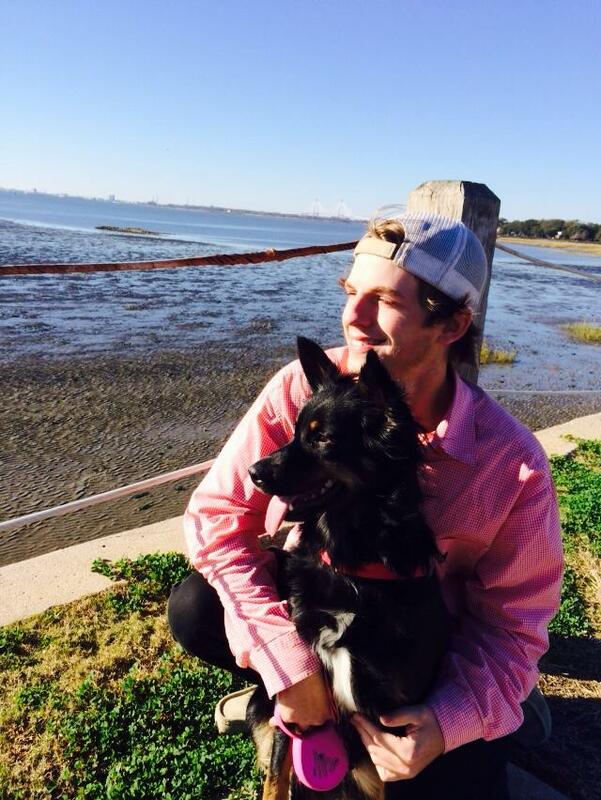 "I have relied on Low Country Dreamworks every season since I moved to Mt Pleasant in 2012." "Friendly and thoughtful service, these people are pleasant to work with." "I have referred Low Country Dreamworks to multiple neighbors." "The pine beds stay in form for months at a time! "